4k00:18The set of simple forms 2. Abstract animated background. hd00:30Animation of recycling symbol from shape of green leafs or green arrows around globe Earth with glossy surface. Animation of seamless loop. hd00:20Abstract background with animation of cloudy symbol of weather. 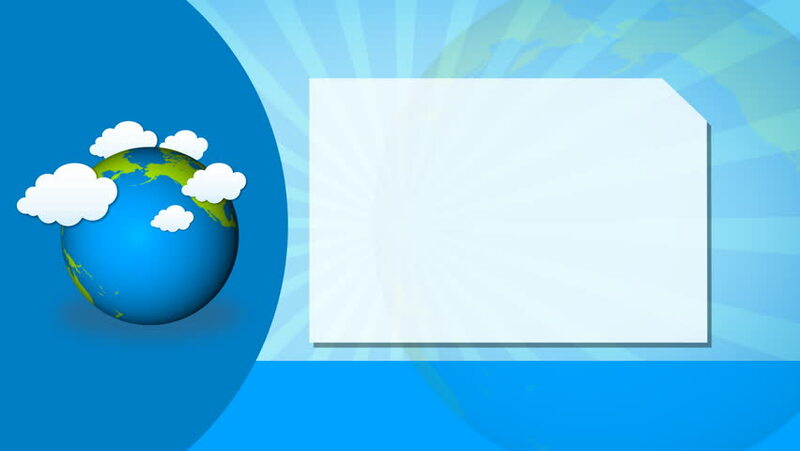 Glossy icon of clouds on technologic backdrop with counters of temperature and digital map of earth. Animation of seamless loop.